The Saudi princesses who have been locked up by their father - the king of Saudi Arabia - for about 13 years for speaking out against the country's oppression of women, told RT they are on survival mode in their own palace. “We are running out of food and out of water. We are on survival mode. We are eating some expired food. All that we can find,” Sahar and Jawaher Al Saud, the daughters of Saudi Arabia's King Abdullah, told RT. The sisters are being kept, as they say, against their will in two mansions inside a royal compound in the city of Jeddah along with their two other sisters - Maha and Hala. They are between the ages of 38 and 42, with at least one said to be suffering from psychological problems. “We’d like to know what we are being charged with. We’d like to know that. ... This is called captivity and captivity is illegal anywhere in the world. This is abuse,” Sahar and Jawaher added. 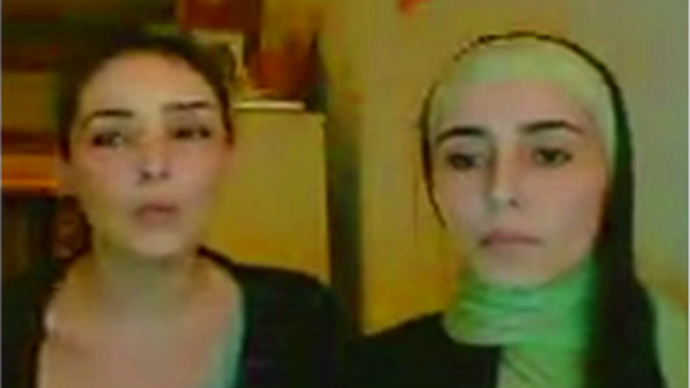 The sisters say they are waiting for international bodies to react to their situation. “We are waiting to hear from some so-called international community, everyone who is defending human rights and obviously call human rights organizations to come out and actually hold the king and his sons to account,” Sahar and Jawaher told RT. Earlier, in rare interviews to media outlets, the sisters said they don’t have any passports or ID and the king has also forbidden any man to seek his daughters’ hands in marriage. In the interview to the New York Post in April, the sisters said they were suffering from dehydration and their rooms were full with bugs. Water and electricity were shut off at random, sometimes for days or even weeks, they added. “They speak about driving. It’s funny… women in Saudi Arabia need more than driving, they need their rights first,” Al-Fayez, a descendant of a well-to-do Jordanian family, told RT. “My daughters were mistreated psychologically, some are physically abused, sometimes by their brothers, father, yes my daughters’ plight is highlighting this,” she added. Abdullah who has had over 30 wives, and has fathered more than 40 children, divorced AlFayez in the 1980s. In 2001 she left for London. In 2002, less than one year after Al-Fayez escaped, Abdullah began tormenting his daughters. The girls told their mother that he drugged their food and water to keep them docile when the sisters openly spoke in opposition to women being illegally detained and placed in mental wards. 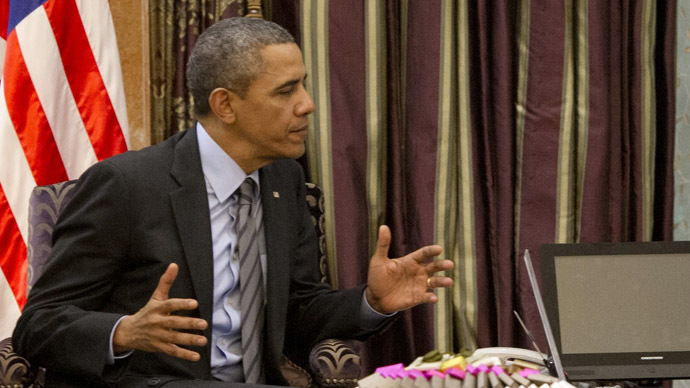 In March, Al-Fayez asked Barack Obama, who visited Riyadh, the Saudi capital, to help release her daughters. “They need to be saved and released immediately. Mr Obama should take this opportunity to address these grave violations committed against my daughters,” she said, reported AFP. The Saudi Arabia authorities, however, rejected the allegations, saying the princesses are allowed to freely move about Jeddah, as long as they are accompanied by bodyguards. Meanwhile, in April Sahar urged there should be a popular revolution against her father in her video message. “Greetings to martyrs and to free men in jail! It is an honor for me to learn the meaning of freedom, rights and dignity from you revolutionary people … God’s hand will be above us,” she said. Women in SA can’t go to school, travel, open any business or get medical treatment without male permission. It is the only country in the world that prohibits women from driving. Attempts to resist the rules are few and rarely successful. The latest protest against the ban on woman driving in October 2013 saw some 60 activists taking to the wheel At least 16 women were stopped by police during this protest; they were fined and forced to obey state laws. Many Saudi clerics condemned the act. According to Naseer Alomari, writer and political commentator, “the crescendo of the criticism” towards SA has increased judging from social media. 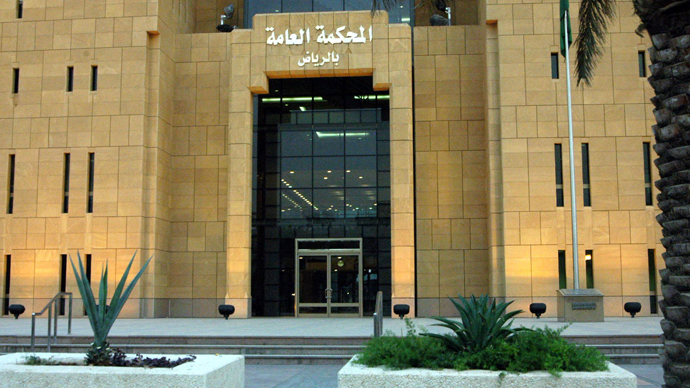 “The legal system in Saudi Arabia is not even written down. There is no real reform going on in Saudi Arabia and the Saudis understand this more than at any time in their history,” Alomari told RT. Alomari added that the Obama administration “turned a blind eye” to these human rights violations that have gone on for so long in the country. “You can never have an American official on record as saying that ‘we do not accept human rights violations.’ … Arabs in the Middle East can see the hypocrisy and the double talk when it comes to human violations in Saudi Arabia and the rest of the Arab world,” he added. In March, during Obama’s visit to the kingdom, the subject on the new controversial anti-terrorist law wasn’t raised, according to a US official despite mounting concern over human rights abuses in the country. 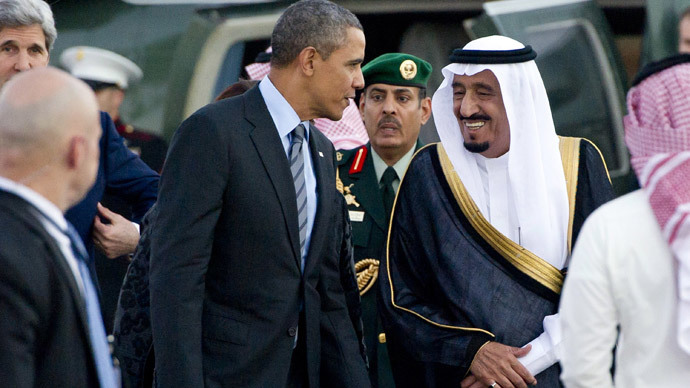 Earlier, human rights groups urged Obama to mention a controversial new anti-terror law in the Saudi kingdom that any act that undermines the security of the state may be treated as an act of terrorism. Rights groups such as Amnesty International and Human Rights Watch (HRW) have been extremely vocal in their demands that Saudi Arabia soften its clampdown on human rights activists in the country. Saudi cleric: Protect society from 'evil' - don’t let women drive!